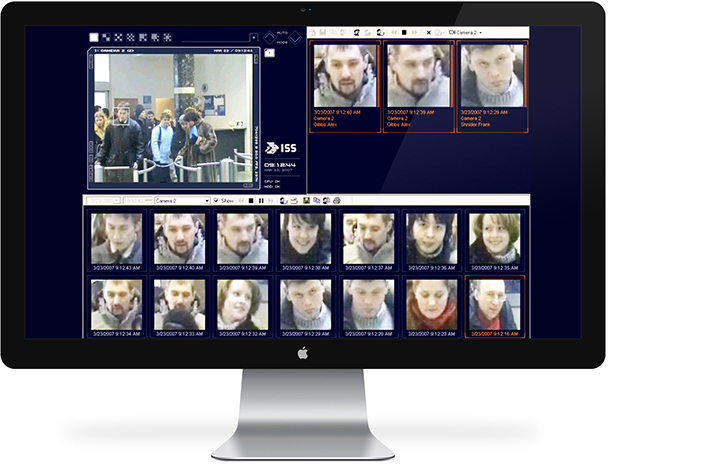 Face Capture detects biometrics and identifies persons of interest in real time supporting security staff, marketing departments and operations management in one application. The application detects people’s faces and biometrics in live video streams or video footage and stores video sequences of cropped faces (face streams) for each appearance in front of a camera. Anonymous analysis of all face streams over time allows the software to compute people count, demographical information, people movement in time and space, and to detect frequent visitors and crowds. 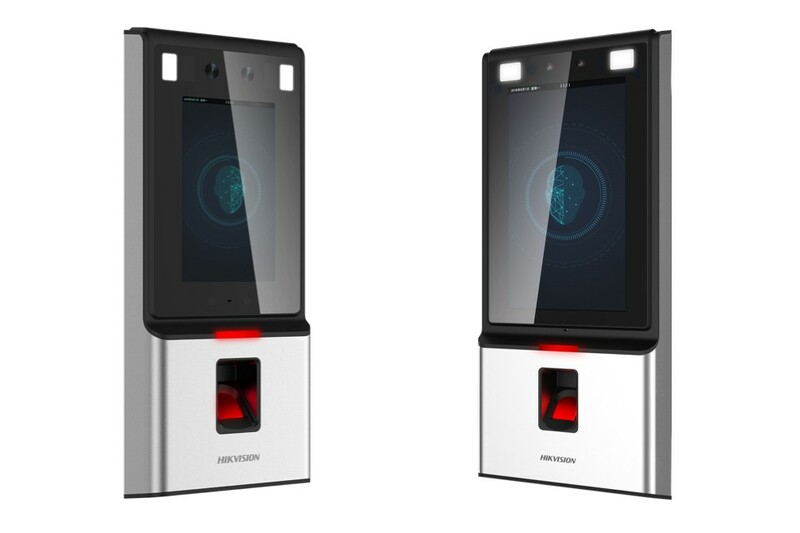 DS-K1T606 series Face Recognition Terminal adopts deep learning algorithm, which helps to recognize the face faster and more accurate. It also supports multiple authentication modes: face picture, card, fingerprint etc. 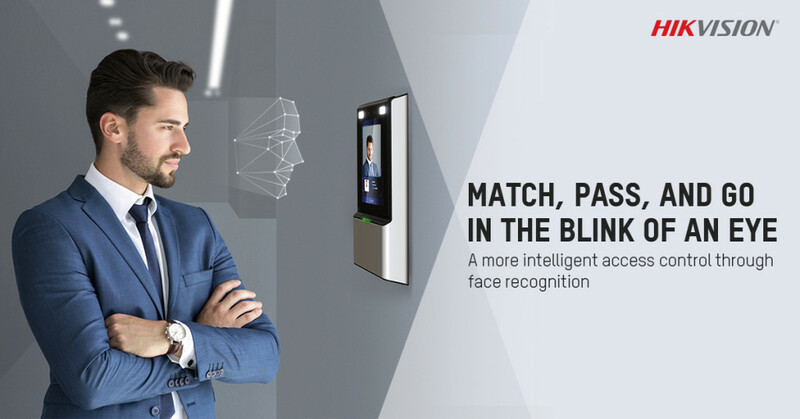 Face Recognition Terminal helps to manage the door opening/closing, which can apply to the scenarios of buildings, businesses, financial industries, and other important areas. Analog and IP cameras supported. All captured faces associated with a video. Controlled area search & capture. Automatic optimal face position, transmission & comparison. Remote database query, monitoring & storage. Integrate access control, biometrics & other devices. Instant data search in video archive based on time, date, first and last name. Automatic notification via phone, e-mail and/or SMS. Multiple face capture per server, unlimited number of aggregate face capture detectors within a security network all reporting to one centralized recognition database. Automatic localization and registration (capture) of all persons in sight of the video cameras. Comparison of faces with images from the database. A face can be recognized when people move, without stopping ion the zone of recognition. Recognition even if face characteristics have changed: aging, facial hair, skin color. Access permissions, restrictions and rights & privileges of persons in protected areas. 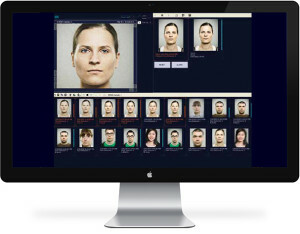 Formation of a database of personnel and visitors biometrics with tagged data such as date and time, location and association of such with a facial image. Advanced event/response management including time schedule engine, adjustable thresholds, and alarm capabilities. Automatic registration of all people passing through a controlled zone. Identification from a “watch list” for prevention of access to secure areas. Call us for FREE Live Demo. Suitable for Supermarket, Malls, Casinos, Office, and more.